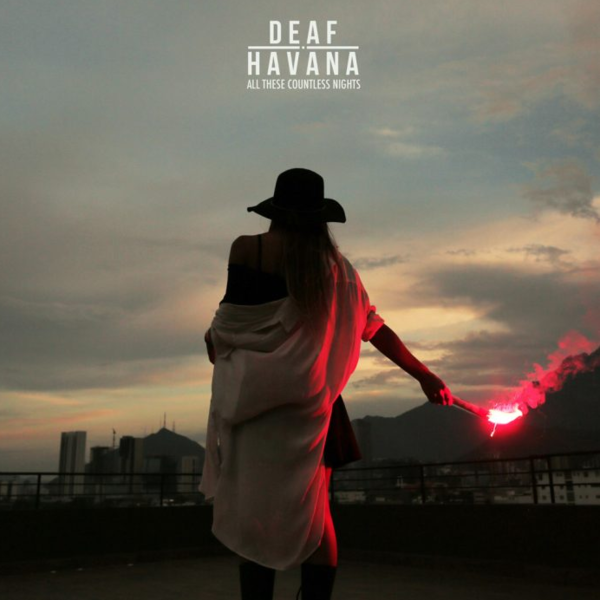 Today, UK band, Deaf Havana launch the US pre-order of their forthcoming album, "All These Countless Nights," due for release January 27, 2017. With the launch of the pre-order, the band are releasing three new tracks - Sing, Cassiopeia and Trigger, available now for download and streaming. Exclusive pre-order album bundles are available at: http://www.deafhavanaofficial.com and via iTunes, Amazon and Google Play. 2013’s brilliant Old Souls album had successfully catapulted Deaf Havana into the rock big league. It crashed into the Top 10 of the Albums Chart, in the UK, earned rave reviews for its bravura songwriting and saw the band sell out ever bigger venues, appear higher up the bill at festivals and even support James Veck-Gilodi’s hero, Bruce Springsteen. Veck-Gilodi planned to use the band’s 2014 Reading & Leeds performance to pay off the band’s debts and act as its swansong. 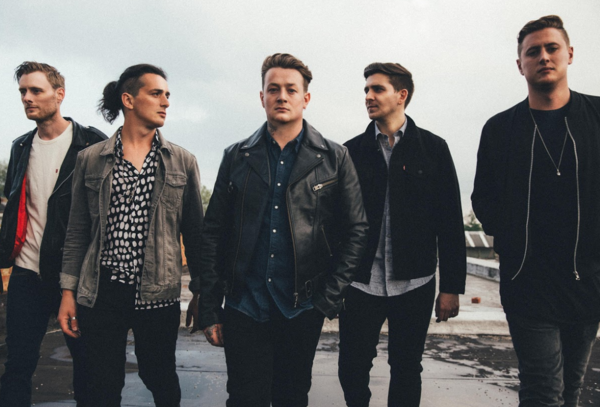 But some sideshows reminded him of how much he – and Deaf Havana’s still-burgeoning fanbase – enjoyed his band. 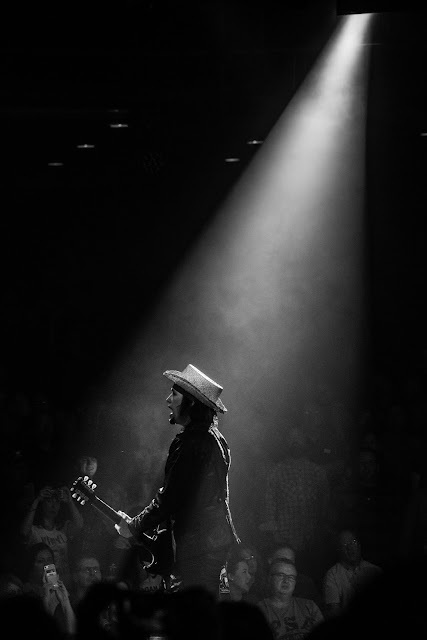 A sudden burst of inspired songwriting followed – “It’s probably the most creative I’ve ever been,” he says – but these weren’t just regular DH songs. 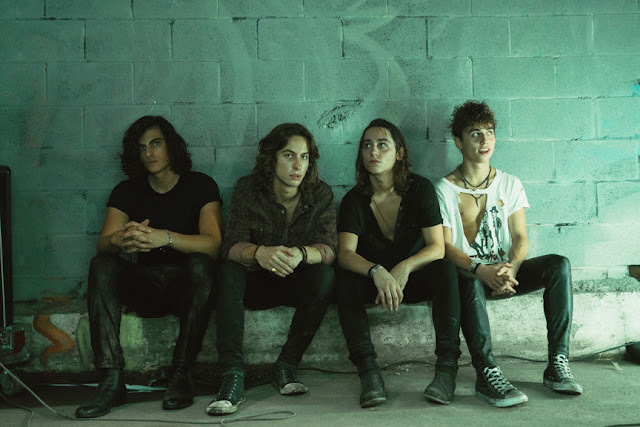 The song and those that followed demanded that he and his bandmates – singing keys player Max Britton, bassist Lee Wilson, drummer Tom Ogden and Veck-Gilodi’s guitarist brother, Matthew – strike out for new sonic territory. All These Countless Nights was produced, recorded and mixed by Adam Noble at Air Studios in London, and residential studio The Vale.